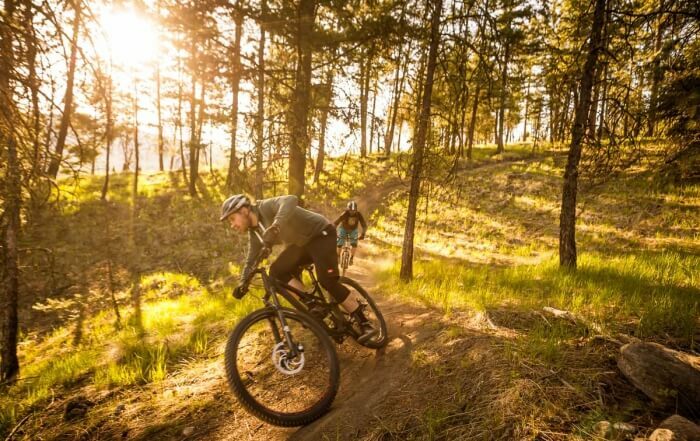 Explore the magnificent MYRA Canyon trestle bridges by bike. These wonders of engineering are a MUST SEE for any visitor to the area. 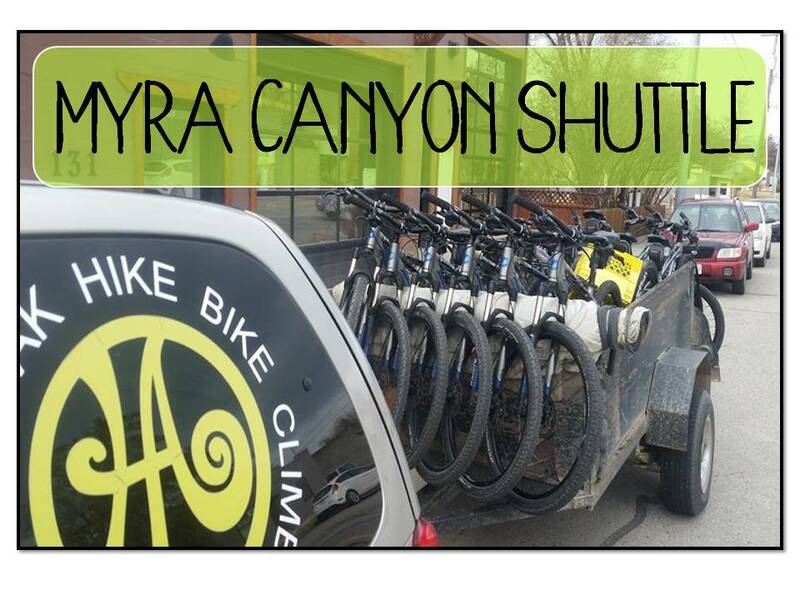 Enjoy a relaxing informative shuttle in our bus to the start of the Myra Canyon on the KVR Trail access point on the east side of Kelowna. Our vehicle can transport your bike safely with out damage. Please note that this is an 80km ride! It's recommended all personal bikes be checked by a certified mechanic. If personal bikes should fail requiring extraction, an additional rescue fee may apply. Please contact us for further clarification if necessary. 1.5-hour shuttle from Penticton to trailhead.